According to an update on his LinkedIn profile, Arun Pai, HCL veteran and current Corporate Vice President has quit his post and is due to start on his new role on Monday. Having been in the HCL Technologies system for almost two decades, Corporate Vice President and long-time Senior Executive, Arun Pai has quit. He was based out of San Francisco Bay and reported to Chief Executive Officer, C Vijayakumar. Pai’s responsibilities included charting out, leading and enabling growth of business verticals such as High Tech, Automotive and Industrial & General Manufacturing. Pai has more that 25 years of experience in the IT and consulting sector with a focus on structuring complex IT outsourcing contracts, Product Engineering, GTM partnerships and alliances. His seasoned skillset would be an asset to any organization operating in the same space. 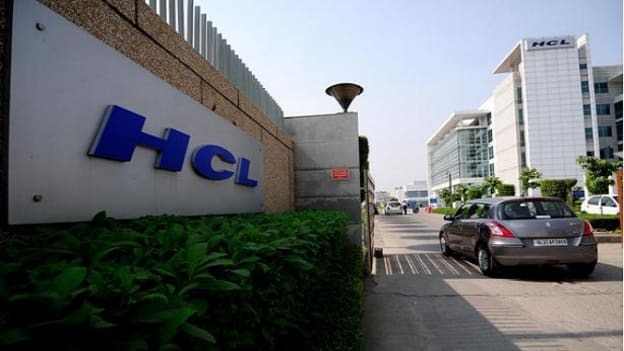 In terms of other top-level changes that HCL underwent, in 2016, CEO, Anant Gupta quit and Vijayakumar was promoted to take over. While the company has not yet released an official statement, who would fill in Pai’s shoes? The news of senior executives leaving after several years in an organization often makes one ponder about the structure and effectiveness of succession planning at present. It must be a difficult task to have ready-made talent step up and fill the gaps left by individuals who have been with an organization through many phases. The question is not, however, the availability of talent (because potential talent is abundantly available) but rather whether there are systems in place to help transform that potential into business value on demand.